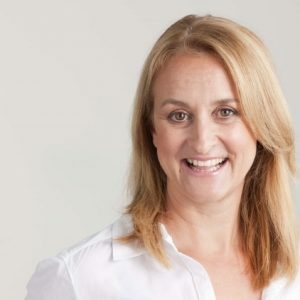 For more than 12 years, Penny has worked with some of Australia's leading PR and marketing agencies for brands as varied as Sharp, LG, KitchenAid, The Sydney Fish Market, White Ribbon, Davenport, Fruit Juice Australia, ASIC, Veda, Viridian glass, The Department of Human Services and many more. An experienced writer and award winning professional, Penny delivers content that drives customer interest and brand awareness, so you can achieve your strategic goals. 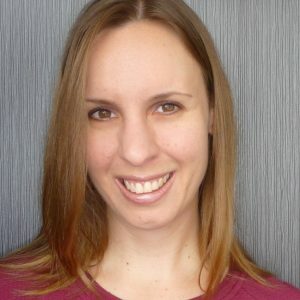 Penny also has a Masters in Business and works as a lecturer in PR at the University of Wollongong. Those that help businesses get where they want to go. To me it’s about making sure every sentence feeds the end result. It’s about the right ideas for a better strategy. It’s a pleasure to see the results of my work driving customer interest and brand awareness. I make it easy. Good stakeholder management skills are hard to find. Needle. Haystack. But years of working in marketing and PR agencies have ensured I know it’s as much about the process as it is the final result. My customer focus will deliver what you need, when you need it, as efficiently as possible. I love to write. Not just any writing though. My best writing is for business. Finding the personal story at the heart of your products. Moving your customers to act because they’re moved by what they read. I’m at home when in words I can unite my awareness of what makes us all tick and a head for business. Insurance, Finance, Government, Retail, Health, Charity, Technology, Hospitality and Food.